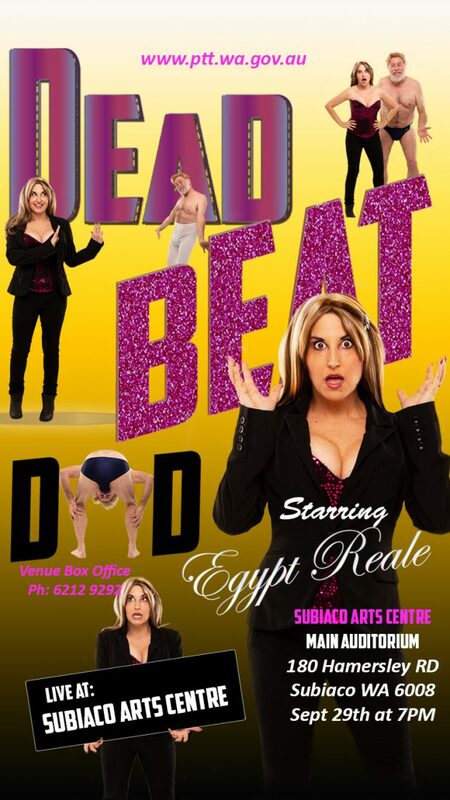 Comedian Egypt Reale returns on Saturday, September 29 with her new show Dead Beat Dad, at Subiaco Arts Centre. Her new show is based around her, yes, dead beat Dad, who insisted on infiltrating her career throughout her growing up in showbiz in America. Egypt’s comedy characters include a redneck dancer, and a five-year old child version of herself. 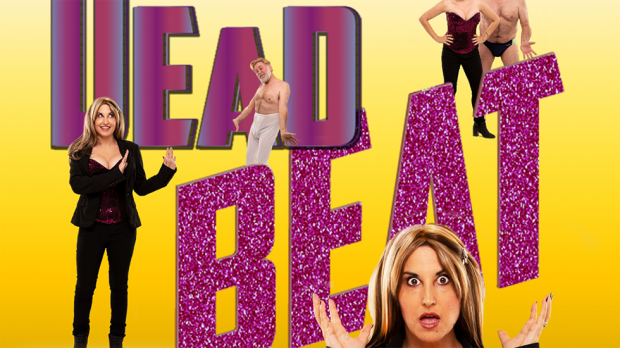 The show is set to combine stand-up, sketches and music. As an actress, comedian and performer, Egypt has been featured on E-Network in an E- True Hollywood story and has been featured in Celebrity magazine. She is also the former “Ms New York Star in 1994” and has also, been featured as a Martial Artist in Kung-Fu magazine. Dead Beat Dad, starring Egypt Reale, shows at Subiaco Arts Centre on Saturday, September 29.